Although May 12 is ME Awareness Day, a global day of "Millions Missing" protests and demonstrations by people with ME, their carers, family and friends, many patients are too ill to leave their beds and would be lost and hopeless if not for the able bodied supporters who take their places at these rallies and make some noise for those of us too ill to do it ourselves. I have recently been asked by a few healthy friends how they could practically help our cause. So in this post I will list some ideas and links to other initiatives that would greatly benefit from any support you can give. When I was first diagnosed with ME/CFS, I felt lost. Chronic Fatigue Syndrome was a condition I had never heard of before and my doctor didn't seem to know much about it either. What got me through was the support of other patients I found online. And they continue to be my support as the years go by! For this reason I have created an ME/CFS community online. 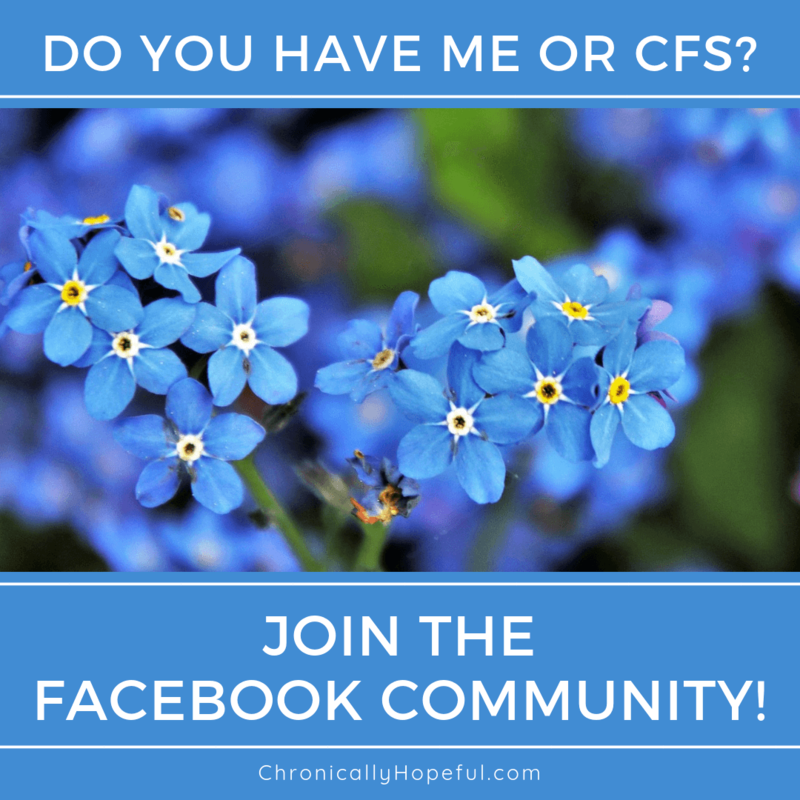 It consists of a few places on social media where bloggers, vloggers and other content creators with ME/CFS (and their carers) can share their content to help support the ME/CFS community better. My hope is that newly diagnosed patients, or anybody struggling to manage life with ME, would not struggle as much as some of us have to find the support and resources available to them.